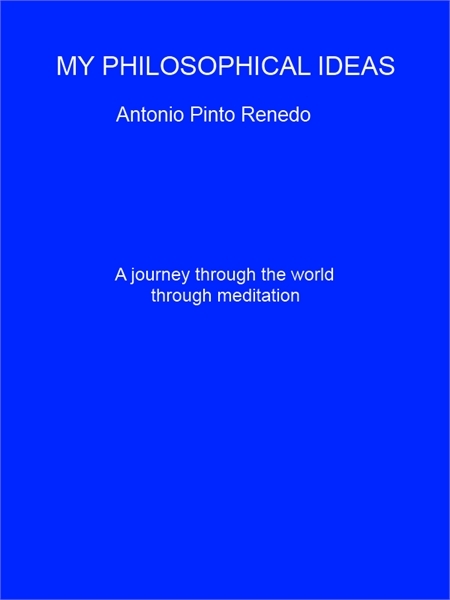 This book represents a journey through the world through meditation. 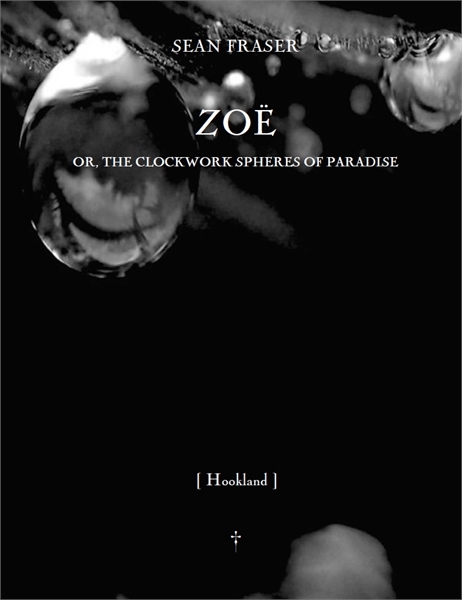 Hookland is the ninth of 17 chapters published in serial form wherein Zoë has gone to the county of Hookland in England. 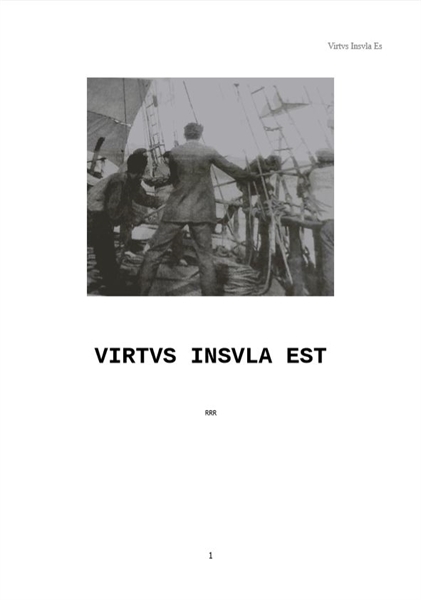 Interlude: France, 1913 — The Melancholy influent had passed and those who would set intrigues from Orbis paradisiacus were silenced; the arrangements of Change originating in 1871 were concluded by those of Orbis limbus; and, so it was that Life continued as before in Praesentis vagus as Humanity waxed obsolescent by Man’s contrived magnificence and mores. 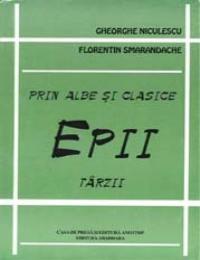 Clermont-Ferrand is the eighth of 17 chapters published in serial form is a Théâtre-pièce in four mouvements—Prelude in V Actes, Entr'acte in III Actes, Escapade in V Actes, and Coda in IV Actes. Confluence: France, 1913 — Plots made forfeit; intrigues abated; guests from Orbis infernum and Orbis terrae congress in introductions, confidences, spirited colloquies and ebullient exultant games of Chance; and, the Grand Mortality caused by baleful withering once believed by les Citoyens immortels as but a conte d’horreur is divulged to be. 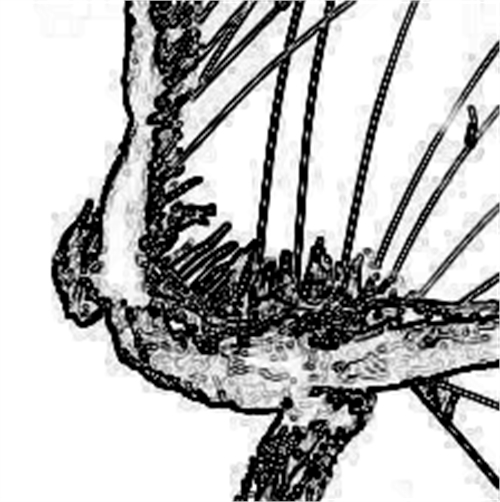 Cuando regresemos seremos como esos Dioses Albatros de Baudelaire. 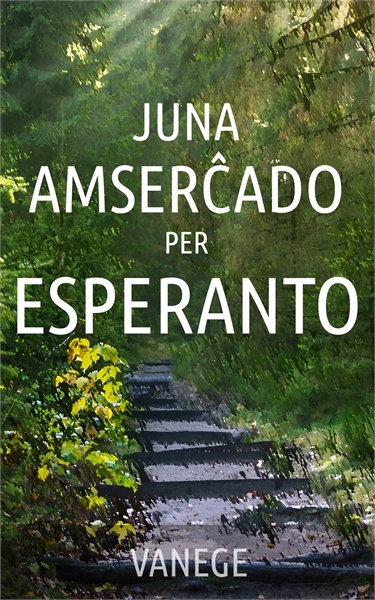 Desterrados, desposeídos de cielo sobre una sucia cubierta, insultados por marineros borrachos y burlados por el destino de nuestras alas. 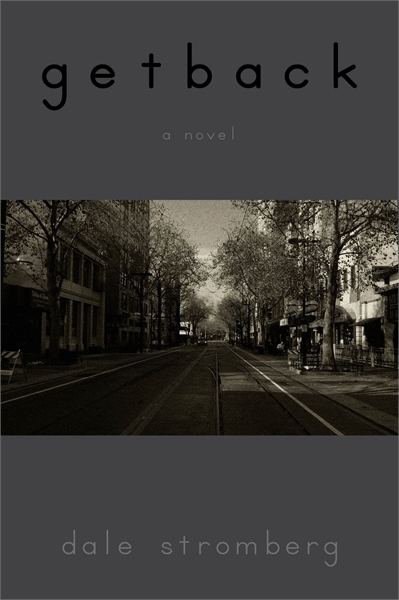 A literary novel that touches on drug addiction, domestic violence and coming of age. 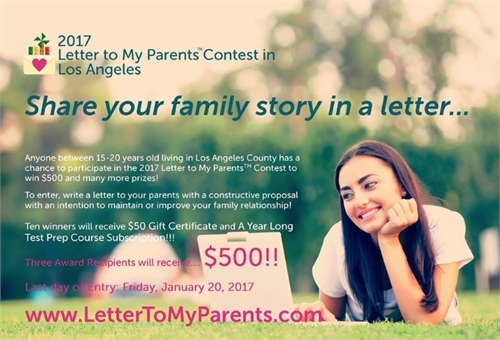 Los Angeles 2017 Letter to My Parents Contest Award recipients and letters. Chicago 2017 Letter to My Parents Contest announcement, award recipients, and letters. 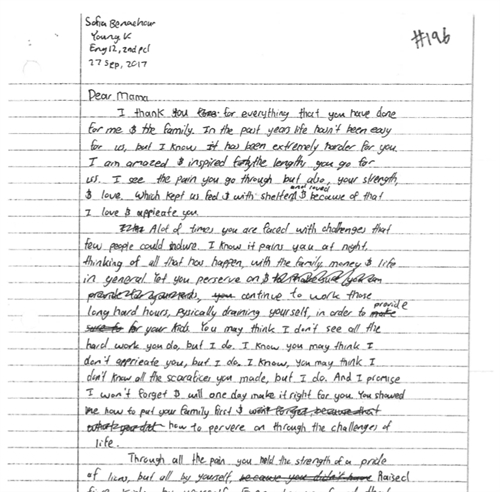 Letters from the finalist of the 2017 Letter to My Parents Contest in Hawaii. 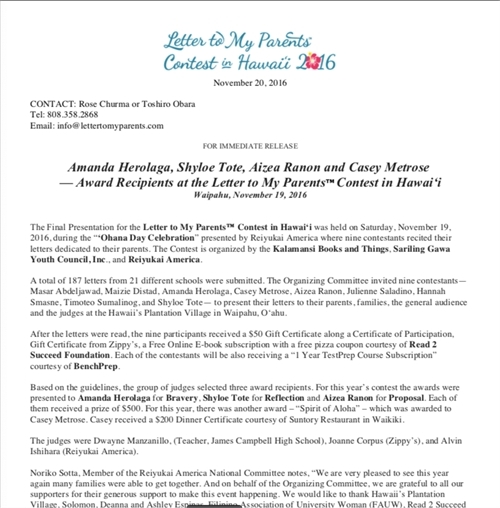 Letter announcement for the 2016 Letter to My Parents Contest in Hawaii. 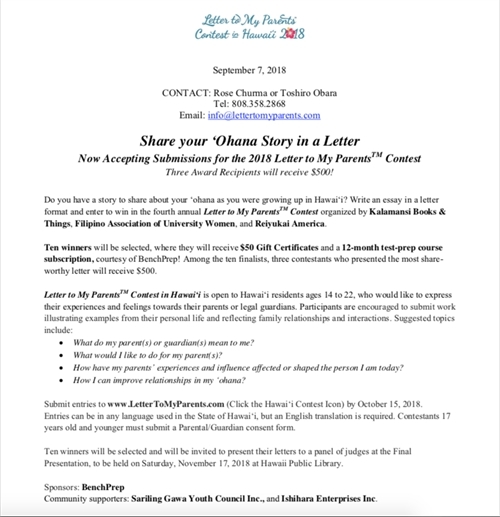 2018 Letter to My Parents Contest in Hawaii flier. Profundiza en mi alma, corazón, profundiza en un cielo a todas luces maldito. Mi execrable voluntad fue buscando la entrega y algo que ardiera como la belleza en el ala del abejaruco. ¿Qué es el afecto comparado con una croqueta canina? ¿En qué pueden parecerse? Pienso en el amor, pienso para perros. 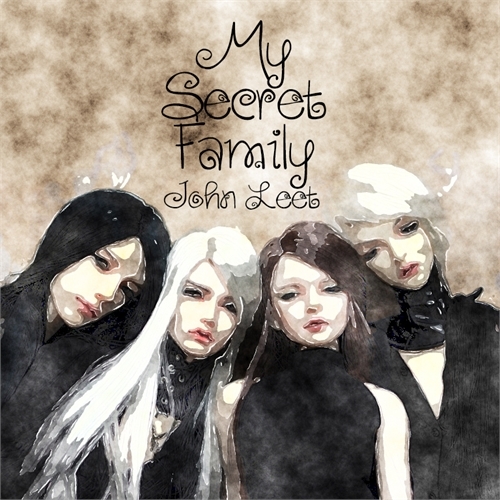 Lyon is the seventh of 17 chapters published in serial form. 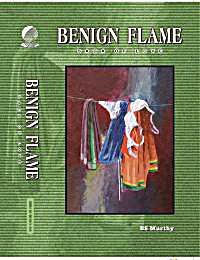 It is here dénoûments are made of the plots ushering cataclysmic Change. Entr’acte: France, 1913 — Les Daemons æternels in this play shall perform as they have for centuries done; and, these acts, in which they are seen in this Modern Age, that may have been written in custom-houses of Lunacy when in other times were written in athenæums sublimis ab undaes, shall succor those affrighted and dismayed. 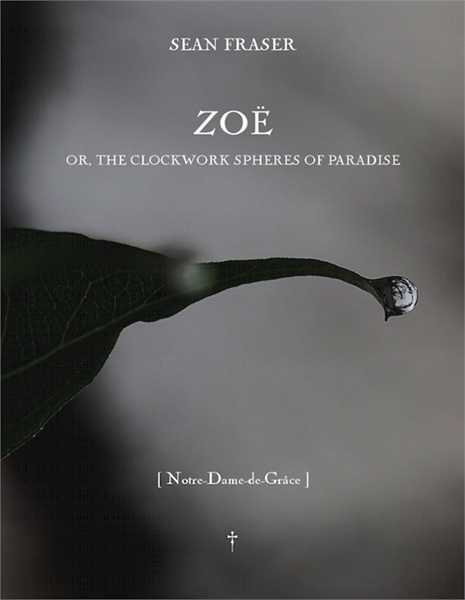 Notre-Dame-de-Grâce is the first of 17 chapters published in serial form wherein Zoë meets the Ferryman and the Lighthouse-Keeper. L’Ancien Régime: France, 1913 — Modern vicissitudes in les Belles Époques had ascended in a progressive era which begat the Machine Age. Presidents, Lords, Kings, Courts, Parliaments and Congresses and Leagues were belaboured against the Senses of Reason and Logic as they indulged with the Seven Deadly Vices: Sloth, Jealousy, Greed, Ignorance, Intolerance, Despair and Fear; and, in the intrigues performed, they would be sent forth on that voyage where all are passenger. Saint-Étienne is the sixth of 17 chapters published in serial form wherein Zoë went in the département Loire where it was discussed the six spheres—la Terre, l’Enfer, le Purgatoire, le Paradis and les Limbes—that, if one believes la Terre is in the liminality—confluence—of Spheres, Plurality exists; and, all things during those days were done while grand clockworks were begun after Plan XVII was adopted by the French Conseil Supérieur de la Guerre. Indigenus: France, 1913 — Autochthones and Wights - les Citoyens immortels - in the Three Kingdoms of l’Ancien Régime sought the evanescence of Past returning as Belle Époque wanes with presentiment of the events that would come as Man exults Progress. An exploration of the vital importance of imagination and experience, as exemplified in the works of William Blake and Jacob Boehme.  This paper is based on a lecture given at the Temenos Academy London, and published in the Temenos Academy Review 20 (2017). Boehme wrote of his works that ‘a Man’s Reason, without the light of God, cannot come into the Ground [of them], it is impossible, let his wit be ever so high and subtle, it apprehends but as it were the Shadow of it in a Glass’.17 As Blake wrote in Jerusalem, when ‘the Reasoning Power in Man’ is ‘separated/From Imagination,’ it encloses ‘itself as in steel, in a Ratio/Of the Things of Memory’. Zone-Saint-Cloud is the fourth of 17 chapters published in serial form wherein Zoë meets the Statesman; and visits le Closet des Brumes arcade and les Trois Magies arcades: Theourgia, Maleficium, Spiritalis; listens to The Scrivening Tale; attends a Tent Revival on the flat lands in département Drôme; and, views a Théâtre Tale. Intrigues and Plots: France, 1913 — Statesmen, Chancellors, Ministers, Potestates and Lords conspire with Intolerance: Aristocracy, Timocracy, Tyranny, and enlightened Despotism were enlarged by the swift increase of their acts of Imperialism. 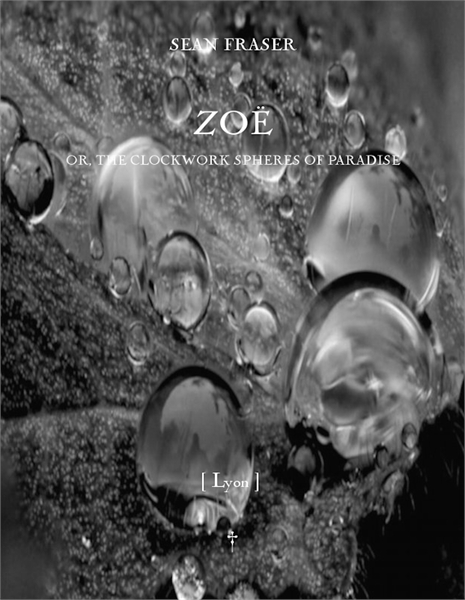 Grand Canyon du Verdon is the third of 17 chapters published in serial form wherein Zoë meets the Judge, the Tiger, Guillaume Merle, the Chess Player, the Prostitute, and the Sylphide-Collector; and, passes the twenty arcades of Magia Naturalis. Alliances and Ententes: France, 1913 — England, France, Italy, Russia, Serbia, Montenegro, Albania, Greece, Portugal and Rumania; the German Empire, the Austro-Hungarian Empire and the Ottoman Empire.